Is your face making you appear tired or angry, even though you don’t feel that way? The natural aging process, combined with other factors like gravity, sun exposure, and the daily stresses of life, can have a dramatic effect on the overall appearance of the face. 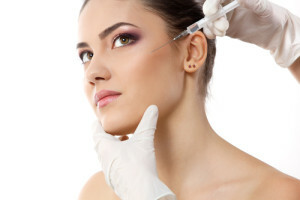 To restore a youthful facial appearance, individuals all over Washington D.C. seek effective treatments like BOTOX® Cosmetic and injectable fillers. BOTOX® Cosmetic is an FDA-approved substance produced from a toxin that is derived from bacterium Clostridium. This injectable diminishes fine lines and wrinkles by temporarily relaxing the muscles of the face. 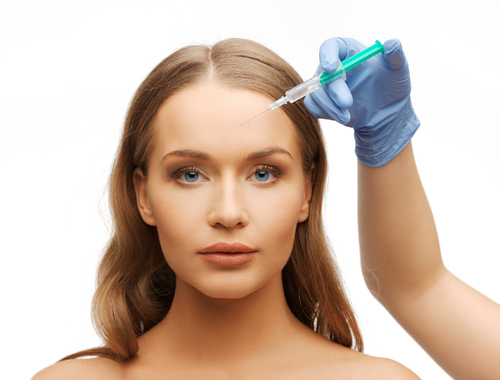 BOTOX® Cosmetic injections are performed on an outpatient basis and require no anesthesia. After the targeted areas are cleaned, BOTOX® Cosmetic is administered directly into the muscles of the face through a fine needle. 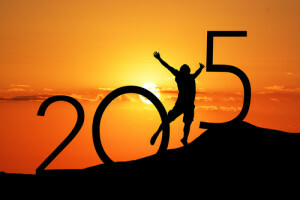 The results will not be immediately apparent but will become noticeable over the next few days. Although every patient is different, BOTOX® Cosmetic injections usually last between three and six months. 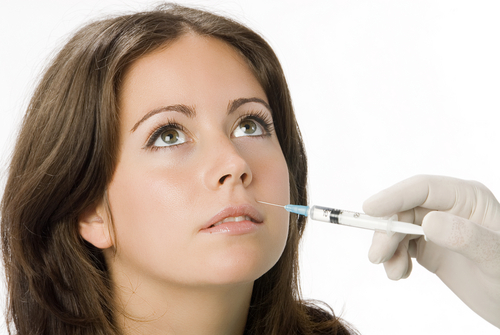 Injectable fillers restore fullness to areas of the face that experienced loss of volume. There is a variety of fillers that are available in cosmetic treatment, but a fat transfer is often highly desired because it eliminates the risk of an allergic reaction. Fat transfer is performed on an outpatient basis. Once the targeted areas are cleaned, fat that was previously harvested from another area of the patient’s body is injected into the face. Patients are usually able to enjoy a refreshed and more youthful appearance immediately after the procedure, and the results can last anywhere from a few months to a few years. If the signs of aging are starting to make you look older, we encourage you to schedule a consultation with Plastic Surgery of Greater Washington today. Our experienced plastic surgeon, Dr. Carlton Scroggins, and his staff look forward to meeting with you to discuss how you can quickly achieve a more youthful appearance. Call (301) 220-0400 or fill out our online contact form today to schedule your free consultation. This entry was posted on Tuesday, March 4th, 2014 at 9:29 pm	and is filed under BOTOX® Cosmetic, Injectable fillers. You can follow any responses to this entry through the RSS 2.0 feed. Both comments and pings are currently closed.